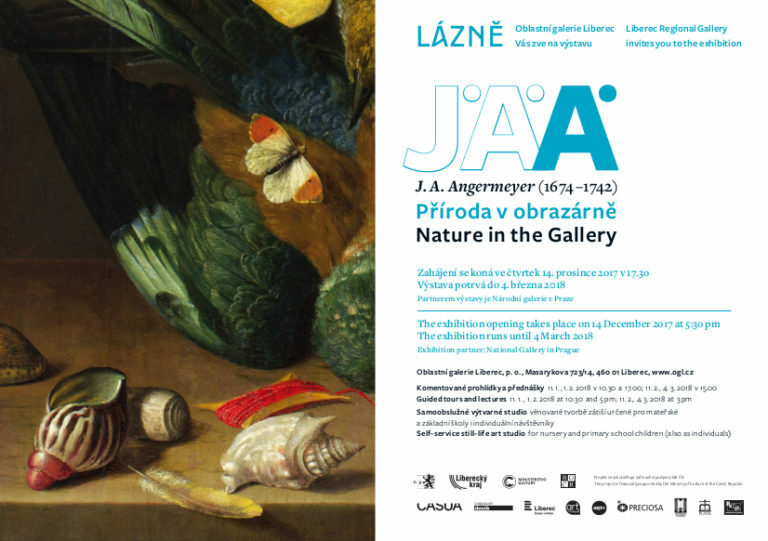 Casua became a sponsor of J.A.Angermayer exhibition. 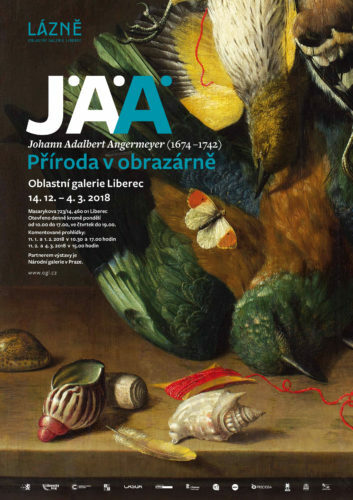 The unique collection of his work is to be seen in the Regional Art Gallery Liberec until 4.3.2018. 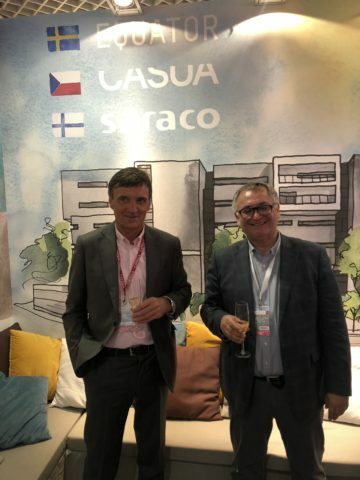 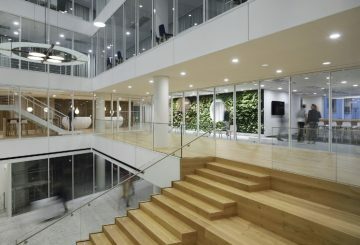 Casua has new offices in Corso Court in Karlín,Prague. 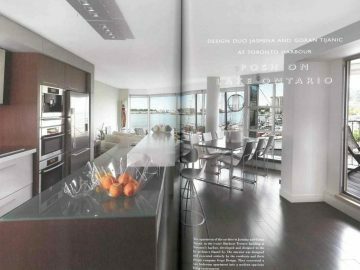 Our former colleagues Jasmina and Goran Tijanic became succesful designers in Canada.